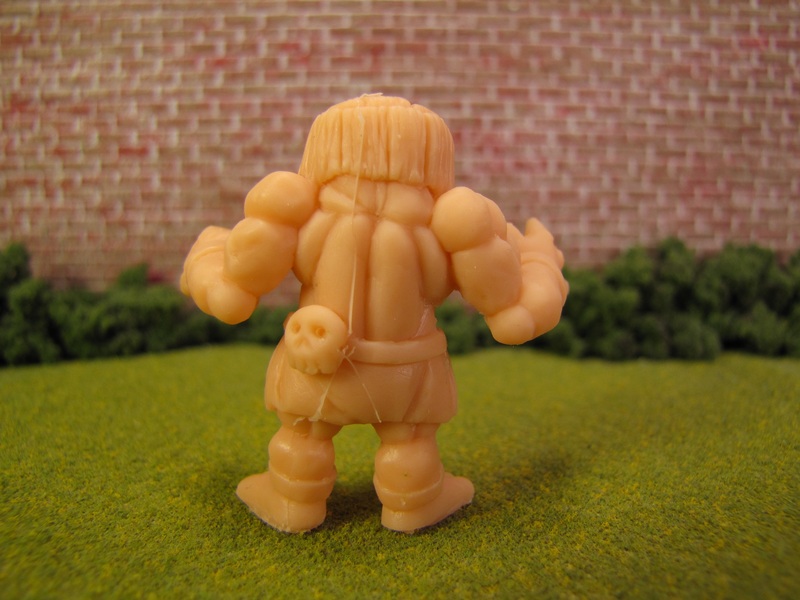 The Pocket Brawlers are a set of five figures. 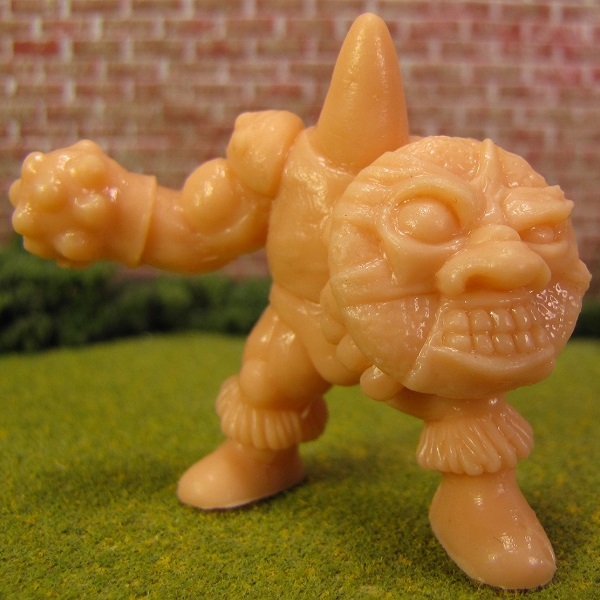 The figures were sculpted by @therojotoy and produced by @eddieinthecity and @trutek. 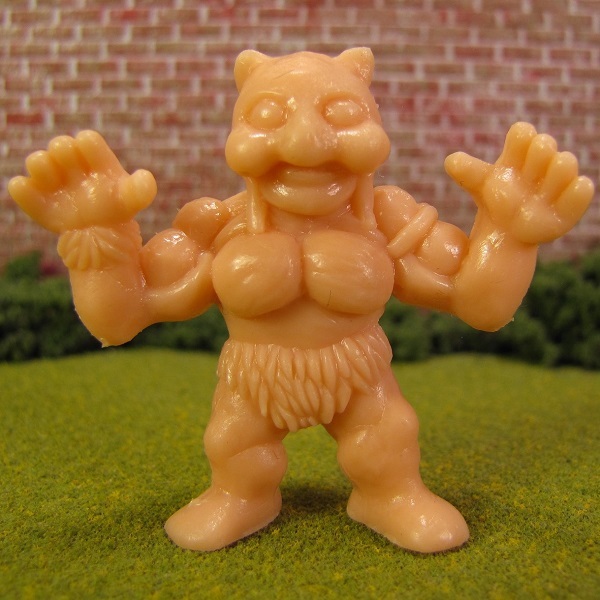 The figures were sold in four colors: (1) M.U.S.C.L.E.-like Flesh; (2) Red; (3) Grey; and (4) Green. There was also a promotional color change set that was not for sale. 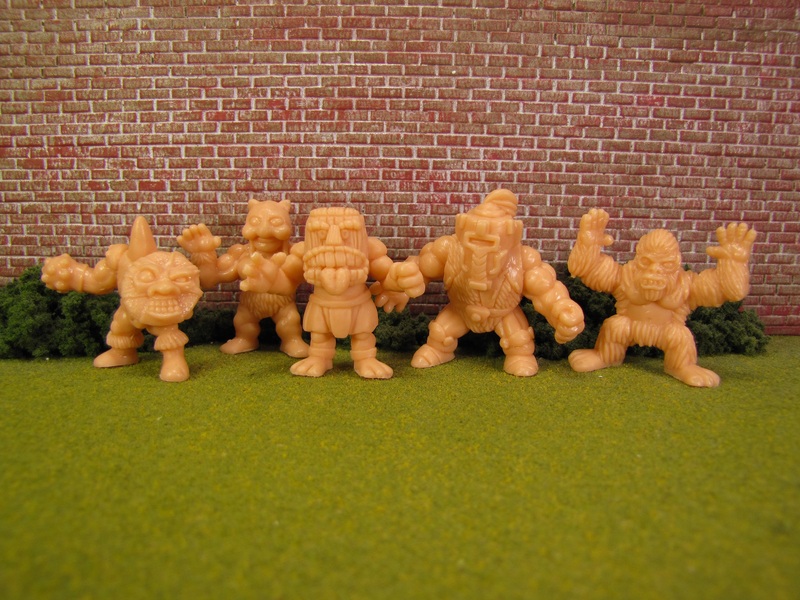 The set of five figures sold for $55 and was cast in a M.U.S.C.L.E.-like rubber. The figures did not have any packaging. 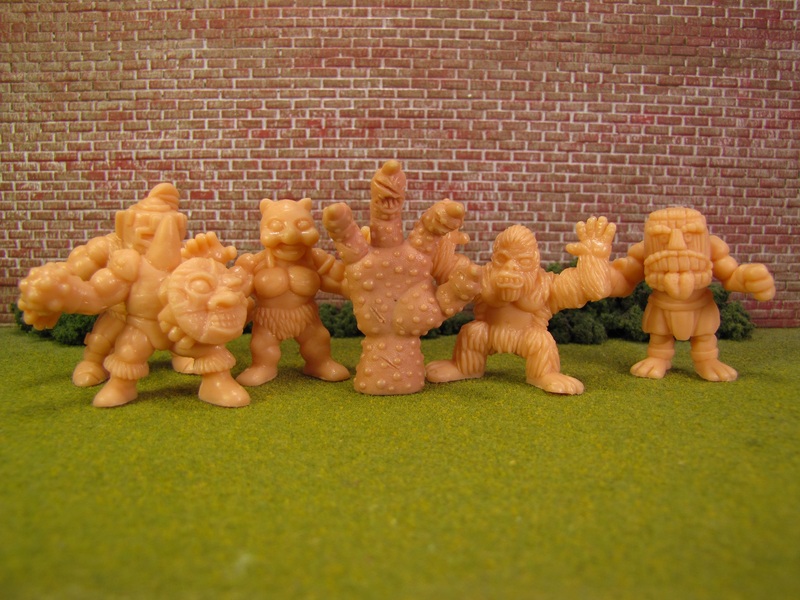 The figures were grouped together in a plastic bag. I balked at the $55 price tag. I start with that because I believe it is important to the review. I want readers to understand I was a little bit nervous at first. 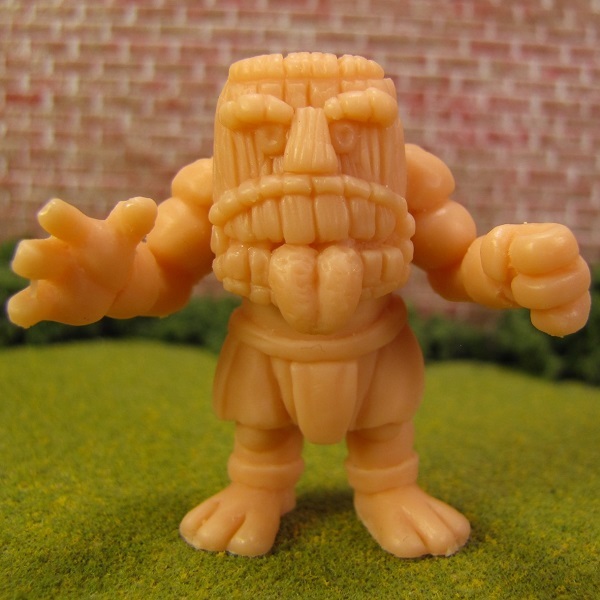 I wanted the Tiki-figure, but I had to purchase the entire group to get it. Did I really want the other figures? When they arrived I opened the box and saw a plastic bag. “They didn’t spring for packaging,” I curmudgeonly thought. Then I dumped the figures out. 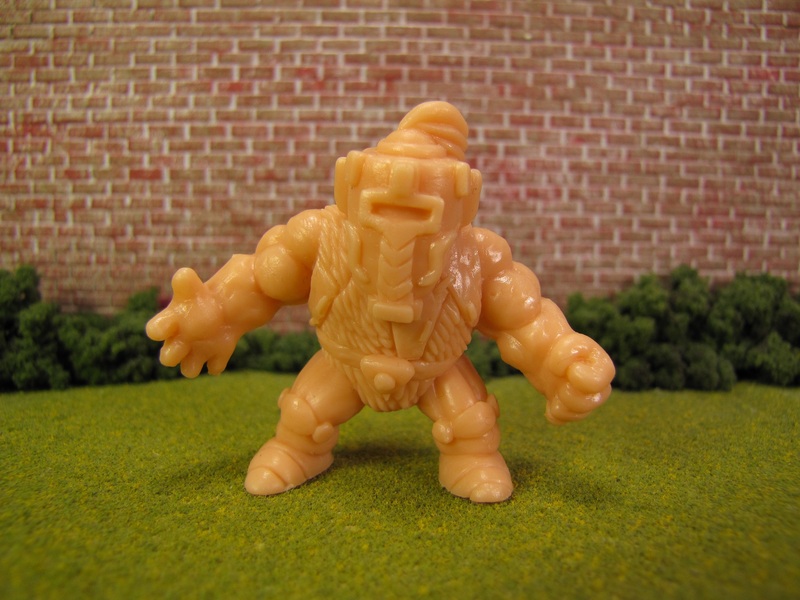 It was like seeing five new M.U.S.C.L.E. figures. 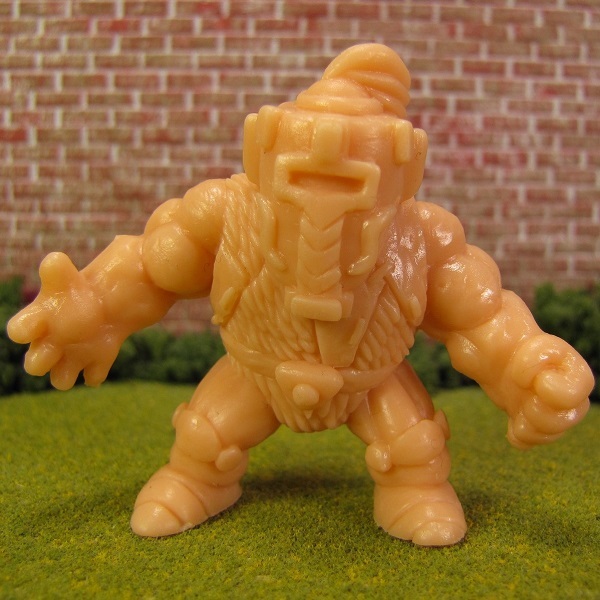 If I’m being brutally honest, then they feel more like my “new M.U.S.C.L.E. figures” and not the original figures. But that’s fine. I hope it is perfectly clear that I mean it as a compliment. 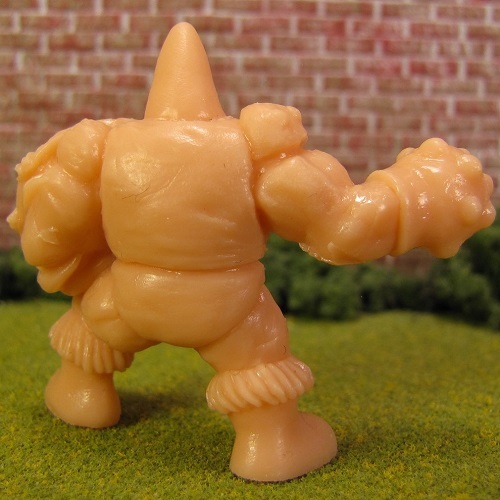 If I didn’t know better, then I could be easily tricked into thinking these are a part of the new Kinnikuman figures. 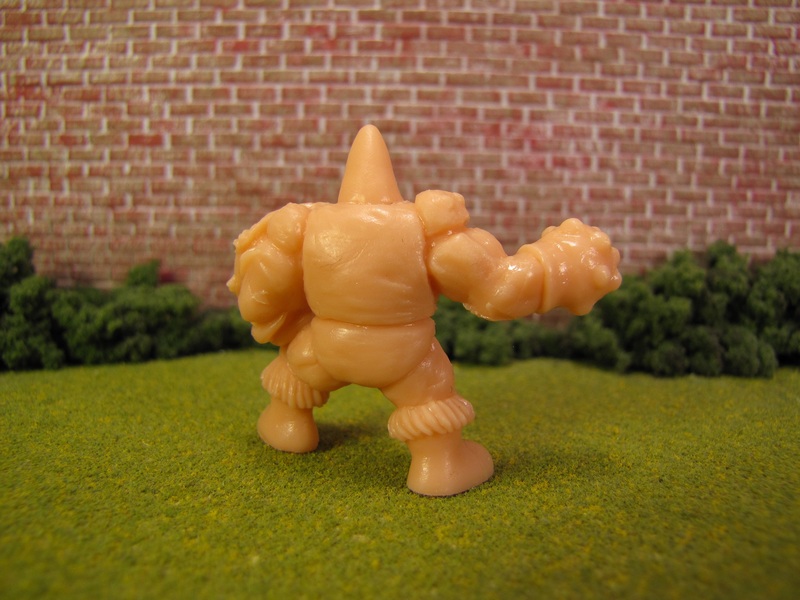 I don’t believe the Pocket Brawlers have been given names. I don’t mind at all. The figures are all unique enough that names are unnecessary. 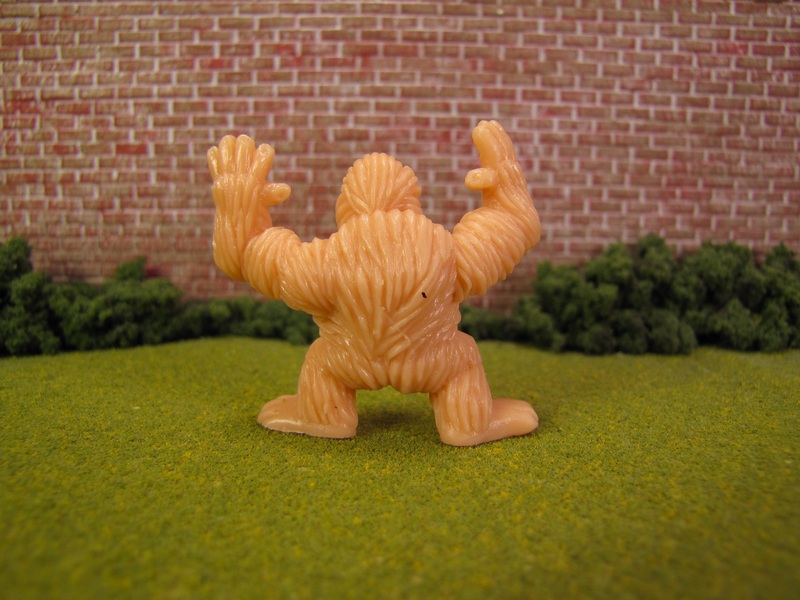 The first Pocket Brawler looks like a Bigfoot-type monster. 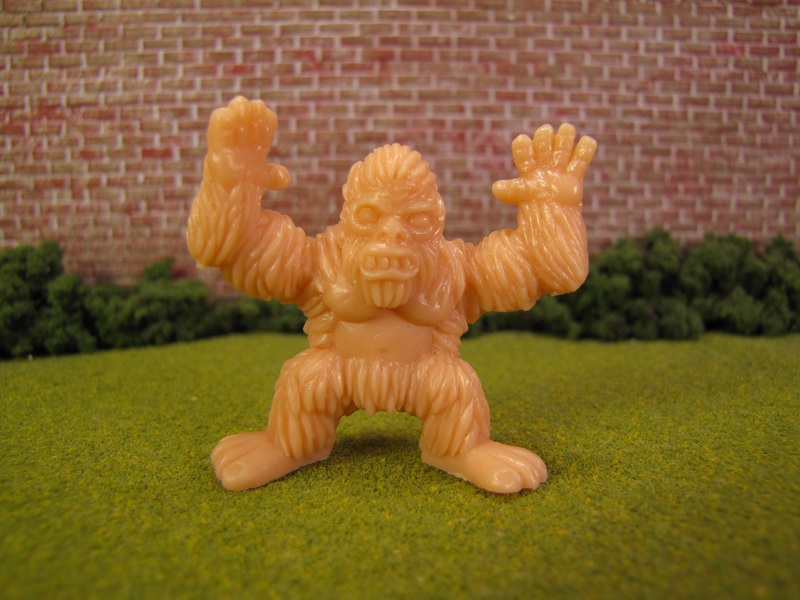 I imagine fans of Monster in My Pocket will especially love this figure. I’m always impressed when a figure can be sculpted in an identifiable way, but still feels unique and fresh. 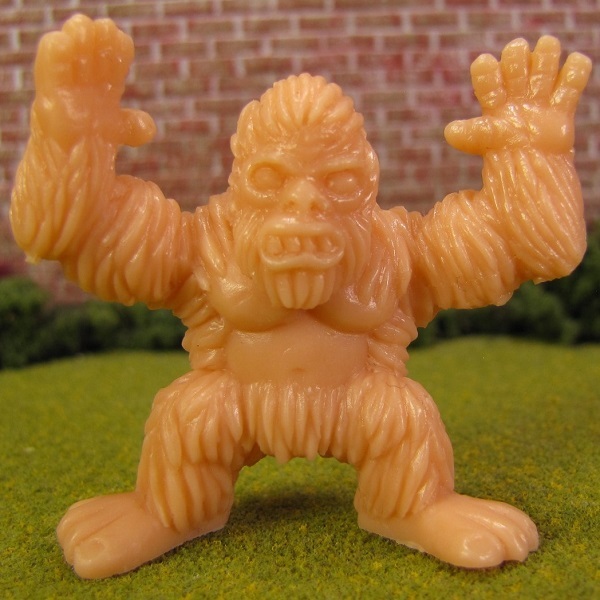 Of course, if you don’t like Bigfoot, then you’re probably not going to be a fan of this figure. 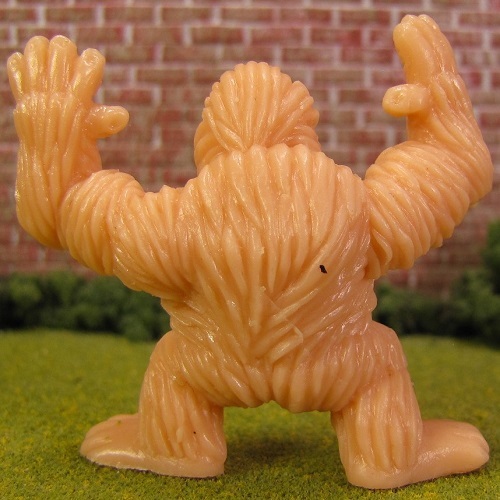 But even if you don’t like Bigfoot you have to concede the high quality of the sculpt. 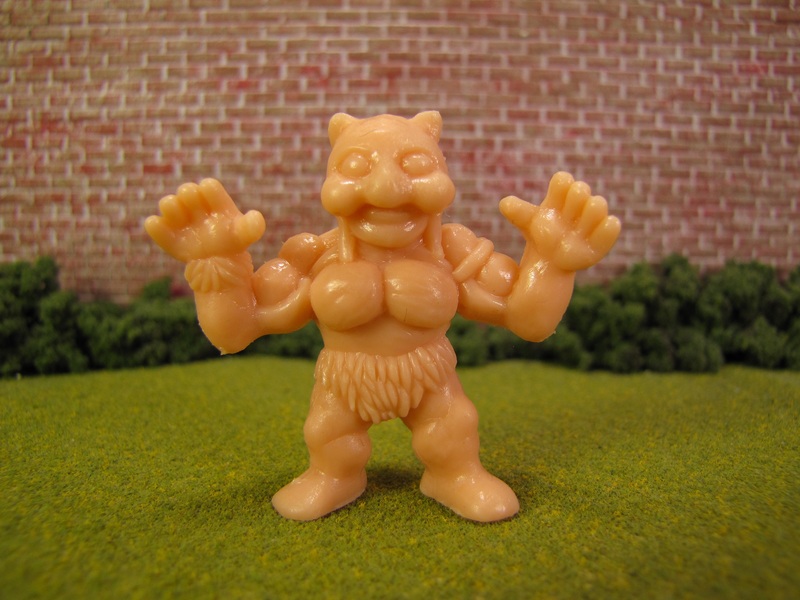 The second Brawler is a cat-like man. Ultimately I decided I didn’t care. I love the sculpt of the head. This figure oozes imagination-fuel, which is one of the most difficult things to accomplish with a new figure. 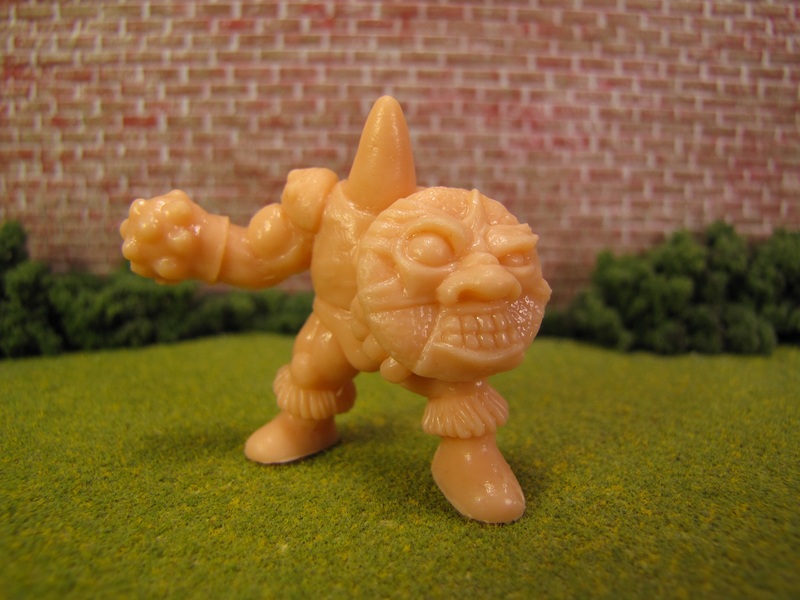 The Tiki-figure demanded that I purchase the entire set. This figure had to be a part of my collection. It’s just perfect. I love this figure. It was a cool surprise when I saw his skull-pouch on his belt. 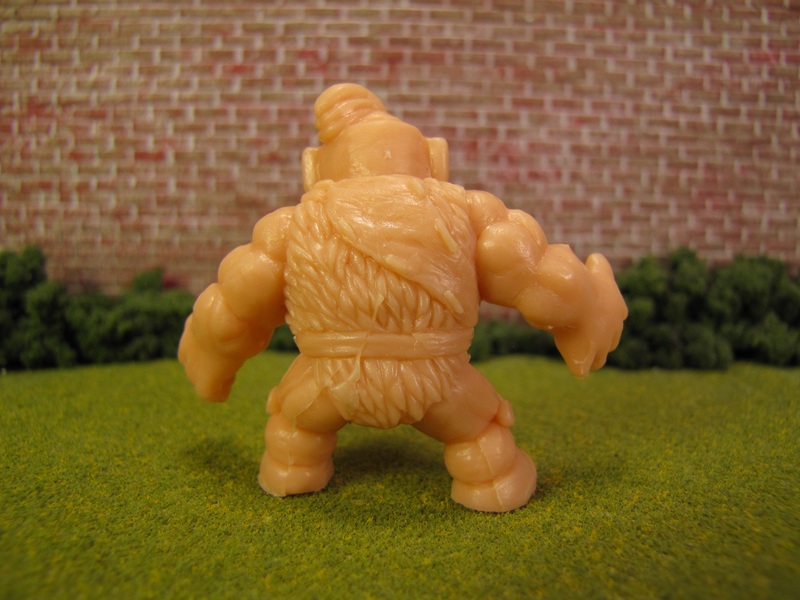 It feels like, as I’m writing this, that the best figures always have the greatest attention to detail. Maybe because the best figures are clearest in the artist’s head? I think this fourth guy is like a knight/barbarian. I was about to write, “I love this figure.” But I paused because I worried that readers would just think that I’m gushing and exaggerating. I’m not. When I spend $55 on figures I’m prepared to complain. Part of me wants to complain. These figures simply won me over. 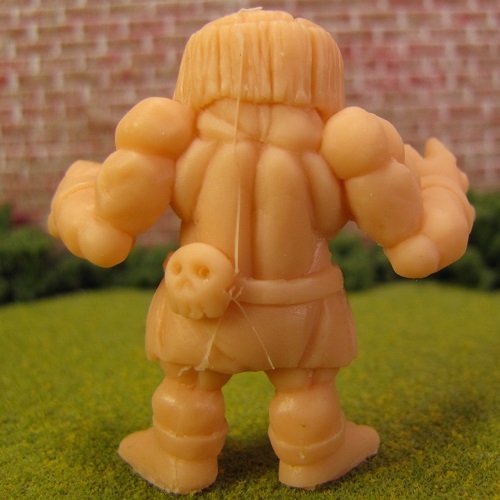 I think the knight/barbarian choice is strong because he’s not obviously the good guy or bad guy. 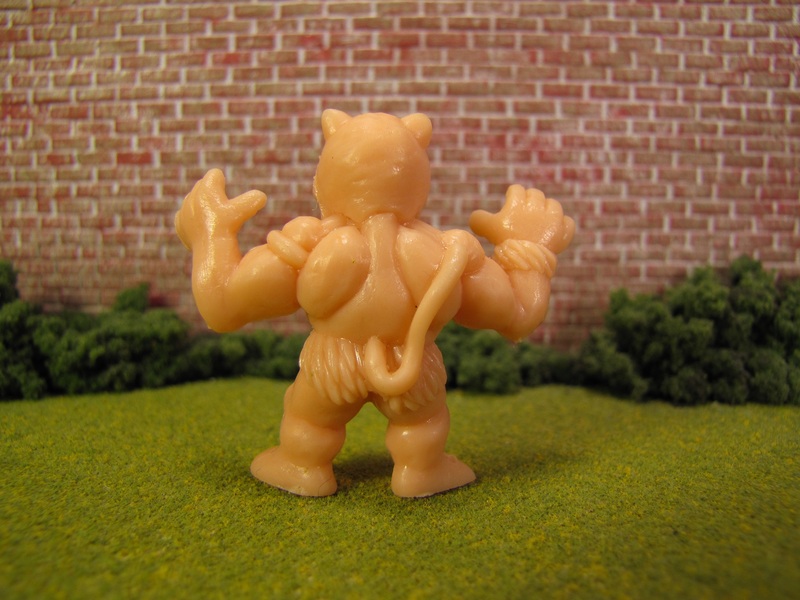 Again, the Pocket Brawlers figures throw gasoline on the imagination fire. 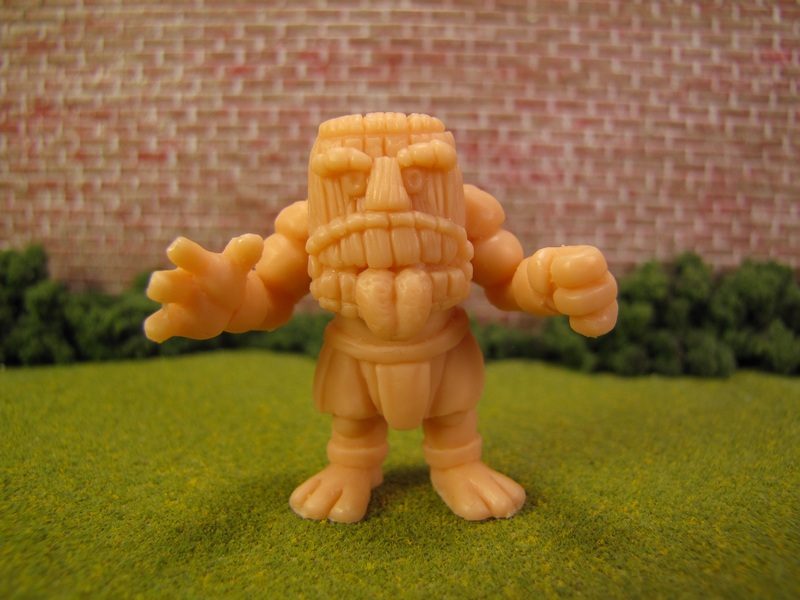 They accomplish the difficult collectible and toy balance. Finally we have this guy. How do I describe him? It really seems like the only proper way to describe him. I love the idea, the sculpt, the body positioning – I love it all. Here’s the part I can explain about these figures. They all feel very unique and special, but they also feel like they belong together in a set. Why is that? I like that I can’t quite put my finger on the theme. Of course, I might be too stupid to notice an obvious theme. I know that $55 can seem like a lot of money for minifigures. It’s much less painful when you think about it as $11 per figure. These figures are a steal at $11 per figure. 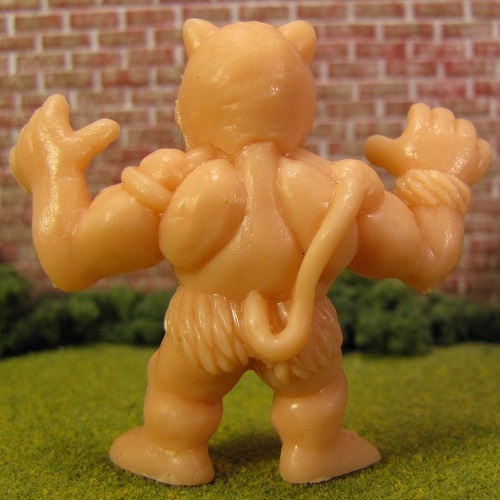 As of writing, the M.U.S.C.L.E.-like Flesh looks to be sold-out. I would suggest the Gray color. I think it will properly show off the details of these figures. Seriously, go by these figures. This entry was posted on Tuesday, May 22nd, 2018 and is filed under Art, UofM News. You can follow any responses to this entry through RSS 2.0. You can skip to the end and leave a response. Pinging is currently not allowed.